Briquettes are typically used for cooking low’n’slow. 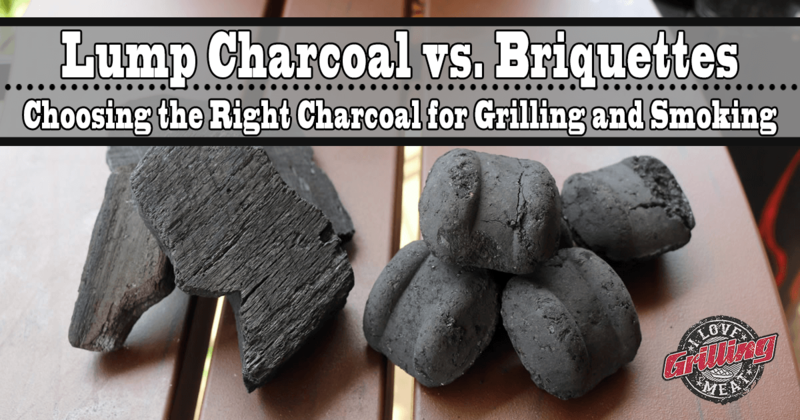 When you need longer burns from your charcoal, fire up a chimney of briquettes and add it to your smoker. This will provide a slow, steady burn, perfect for those low’n’ slow cooks like pork butts, briskets and larger cuts of meat. On the other hand, lump charcoal is your go-to when you need high heat, like for grilling chicken wings or reverse searing steak. If you want to cook hot, you probably want to use lump charcoal. Whether you are looking for lump charcoal or briquettes, always look for the charcoal that has the least amount of fillers in it. Look for products local to your area if possible, and experiment with the different types to find the one that works consistently for you.